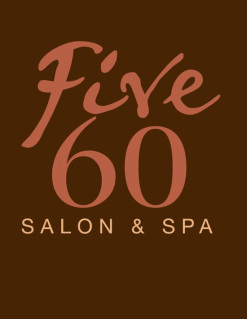 Five 60 is a team of highly skilled stylists and technicians committed to providing you with an exceptional service. We take pride in our craft and continually pursue advance cutting and coloring techniques to make sure we are ALWAYS on the top of our game. Aside from talent and skill, we believe communication is key to a beautiful end result every time, which is why every service comes with a thorough consultation so we can completely understand what it is that will help you walk out our door feeling beautiful.